For all the talk of a new development slowdown, Douglas Elliman closed out 2017 with $26.1 billion in sales — a 6.1 percent jump over the prior year. But 2017 was, by most accounts, a tougher year for Elliman and other residential firms faced with fewer new development sales and price sensitive buyers. Elliman struggled with profitability for a good chunk of last year for that reason. During the first quarter of 2017, the firm made just $100,000 in profits.And although revenue rose in the third quarter, net income dropped to $4.2 million from $8.7 million in 2016’s third quarter. 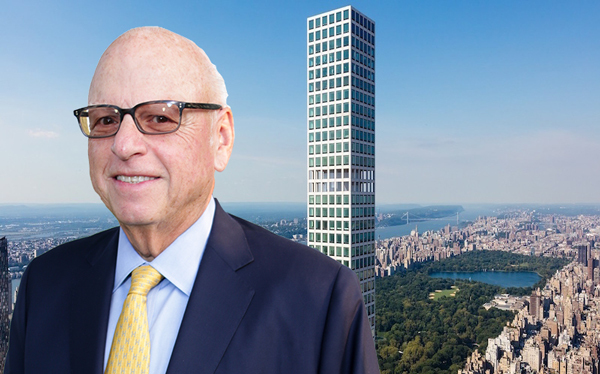 Although Chairman Howard Lorber signaled Elliman would potentially cut back where necessary, the firm has stuck to an expansion plan. Last year, it acquired Los Angeles-based Teles and new development specialists Otis & Ahearn in Boston. With 2,350 agents in Manhattan, Douglas Elliman was the largest residential brokerage by agent count on The Real Deal‘s most recent ranking of top firms. The firm’s total headcount grew by 17 percent year over year. But in 2017, Elliman closed 2,380 sell-side deals totaling $5.23 billion, which was down 4 percent compared to 2016. 2016.